@MaryZoeller1 reports Ewell girls have time of their lives at Big Gig! An excited group of 25 Guides from 1st Ewell Village Guides had the time of their lives on Saturday rocking out to some of their favourite artists including Louisa Johnson and Ella Eyre at Wembley Arena. Girls from 1st Ewell Village Guides travelled to Wembley on October 7 for the Big Gig, Girlguiding’s annual pop concert. They were treated to a star-studded line up which also included Pixie Lott, Five After Midnight and Youtube stars Jack Maynard and Caspar Lee. 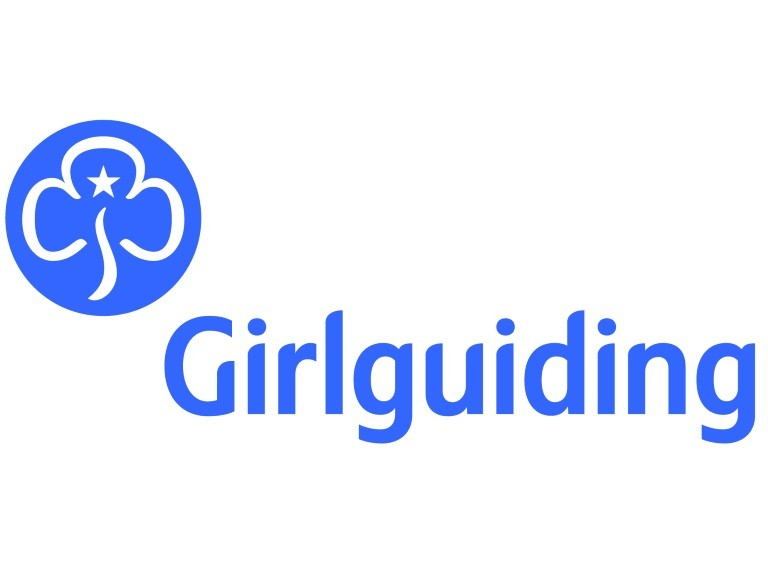 The girls, aged between 10 and 14, were able to enjoy all the fun and excitement of a pop concert while celebrating their role in Girlguiding, the UK’s leading charity for girls and young women. The Big Gig is kindly supported by players of People’s Postcode Lottery. Girlguiding gives girls and young women aged between 5 and 25 the space to develop their confidence, learn new girls and have fun. The charity is currently recruiting for more volunteers to help deliver their exciting programme to over 400,000 girls and young women across the UK. If you need any PR help or are looking for a copywriter contact Mary Zoeller Associates on 020 8873 1633.